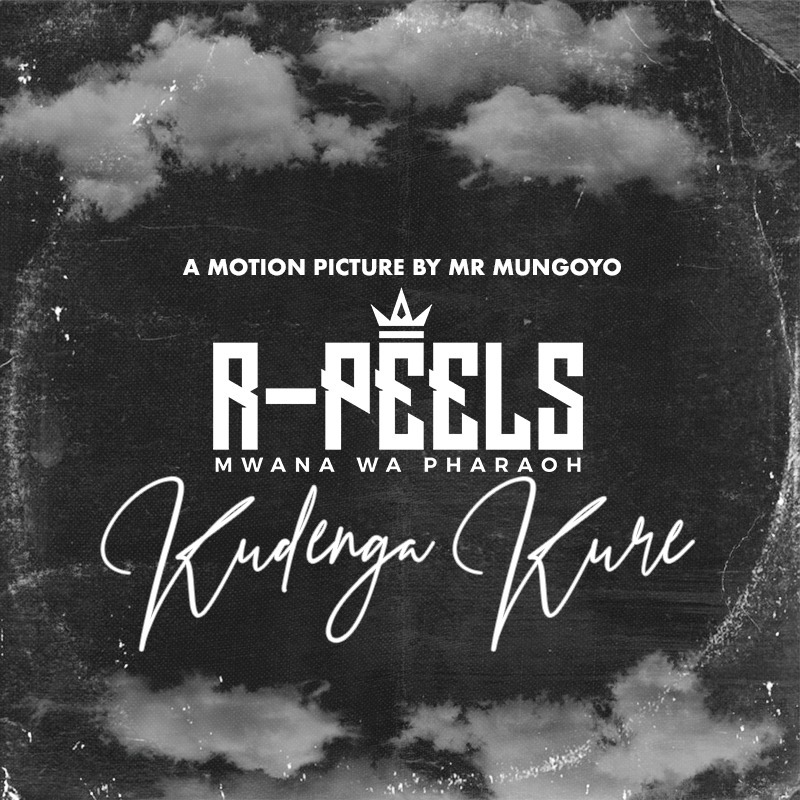 A look at R. Peel's sophomore effort Kudenga Kure. 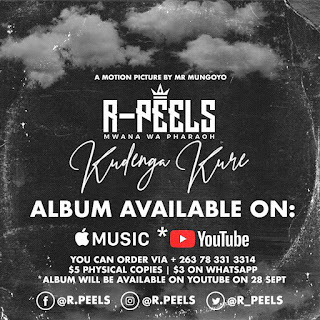 Overview: The self-proclaimed controversial king of the under 25s R. Peels is back with his sophomore album Kudenga Kure. With production from Boy Tricky and Mclynebeats this was definitely one to look out for, especially judging from his debut album Zviri Eva Beautiful and the EP before that Forgive My Honesty. Spekk Verdict: The first single off the album Kumsorosoro made me take some interest in the project. So naturally the project found it's way into my phone. On this we get a more brazen R. Peels than the one on Zviri Eva Beautiful. 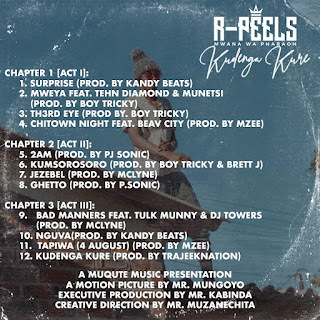 Think Mbiri Kuna Pharoah reloaded. 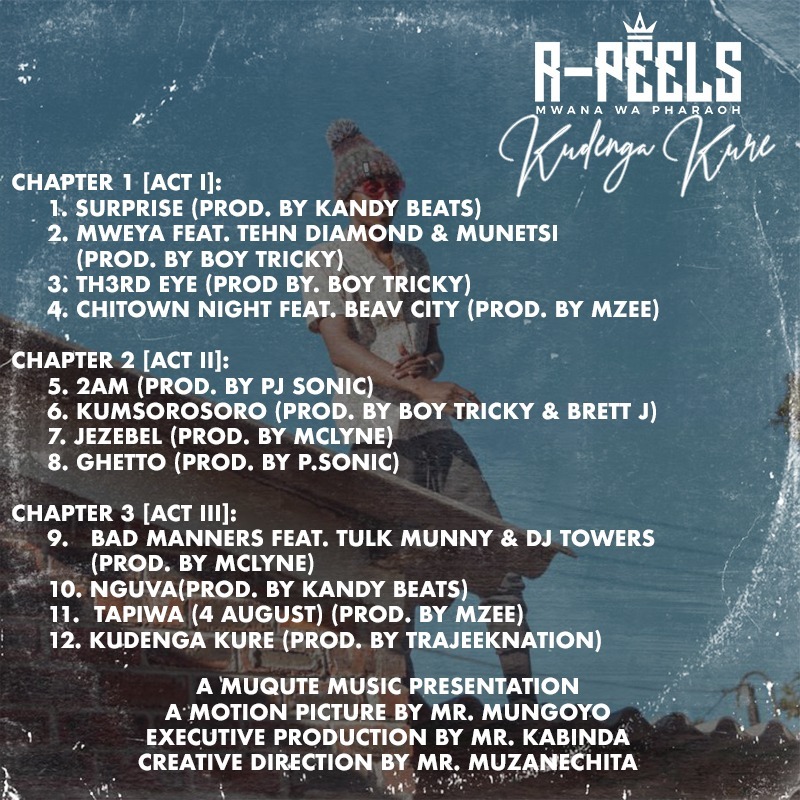 A track that I'm sure will gain attention among the hip-hop heads is Mweya featuring Zim Hip-Hop heavyweights Tehn Diamond and mUnetsi. It talks about the different kind of spirits existing in the African context. To be honest Act 1 didn't impress me much but the pace picked up on Act 2 with 2AM and doesn't seem to let up. I guess it's like one of those dope thrillers that start off slow and ups the adrenaline every few minutes. Executive producer Trajeek gets quite a number of shoutouts throughout the album. My current track of the moment which I hope will get visual treatment soon is Ghetto. Just putting it out there I hope the universe responds. This ain't a free album though you will have to cough up a few dollars to get it. 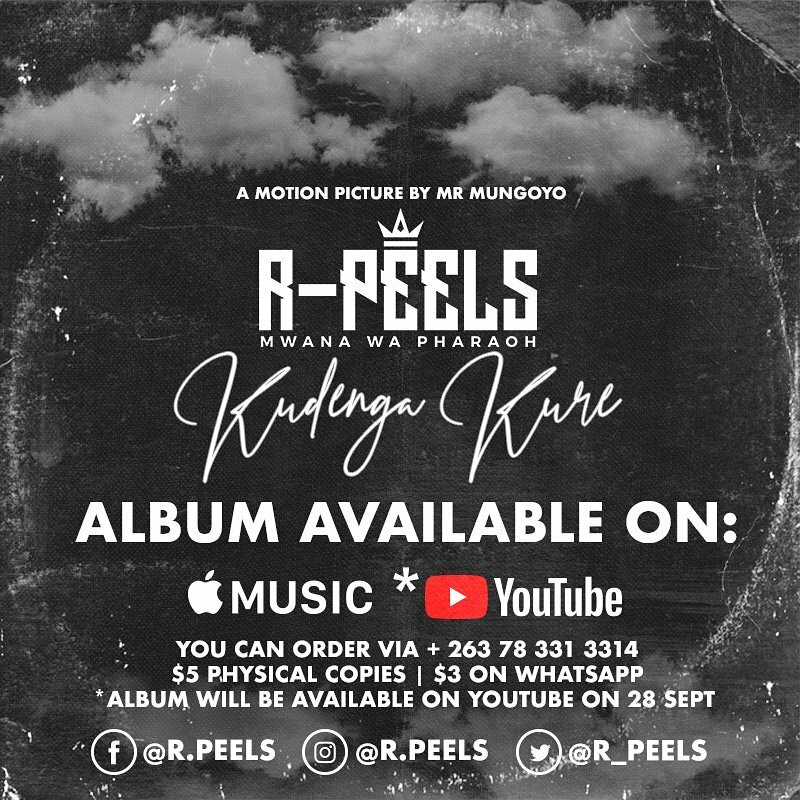 You can peep the graphic below on how to get your copy.